What's going on? There is a horrific legacy that continues. It's in the news every day, even if the stories numb us to not see it. 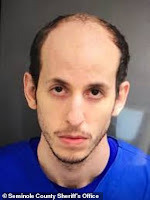 Grant Amato, 29, was apprehended on January 26, 2019, Saturday morning in an Orange County, Florida hotel, having reportedly not been seen since three bodies were discovered Friday morning, January 25th, at a Sultan Circle, Chuluota, Seminole County, Florida home. 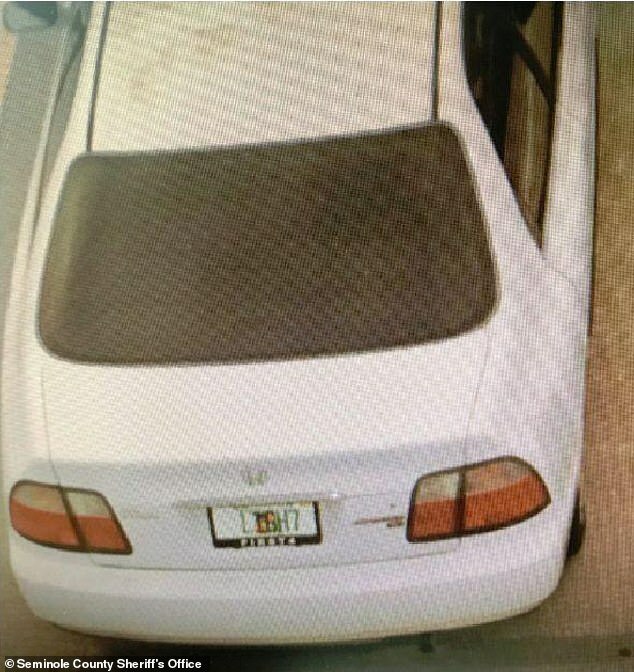 Police had shared an image of the suspect's white 1996 Honda Accord leaving the area. His license plate read "LIGH7." Finding the vehicle at the hotel in Orange County resulted in his arrest. Authorities have publicly identified the victims. The bodies of Margaret Amato, 61, her husband Chad Amato, 59, and their son Cody Amato, 31, were discovered with apparent gunshot wounds inside a house on the 2100 block of Sultan Circle, according to Sheriff’s Office. The couple's other son Grant Amato, 29, is the suspect. The three individuals were found in different parts of the property, with one in the garage, another in the kitchen and the third in a home office. Amato is an Italian name, from a medieval personal name, Amato, Latin Amatus, meaning "beloved," i.e. by God. 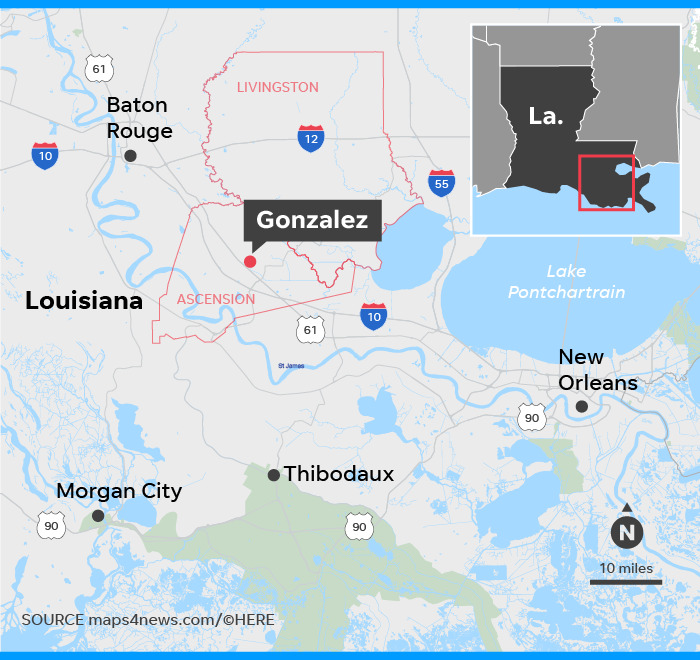 Meanwhile, Saturday morning, January 26, 2019, a killing spree occurred in Louisiana. On Saturday, Dakota Theriot, 21, was the suspect on-the-run after allegedly killing Summer Ernest, 20, his girlfriend; Billy Ernest, 43, her father; and Tanner Ernest, 17, her brother at their home in Livingston Parish. The Ernests' family children, both under 8, ran to a neighbor's home, asking for help. Dakota Theriot then is thought to have traveled directly to Gonzales, Ascension Parish, where Dakota had formerly lived, and killed his mother and father, Keith and Elizabeth Theriot. Keith was found alive and gave authorities information on who was responsible before he died at a Baton Rouge hospital. Theriot left in Billy Ernest's 2004 Dodge gray and silver pickup truck at around 8:05 a.m. Dakota shot his parents in Gonzales at 8:45 am. 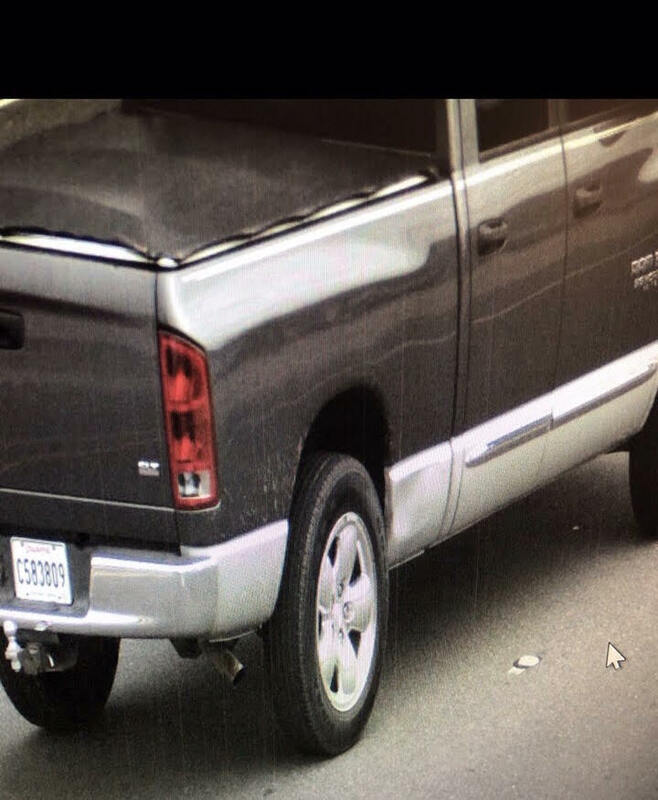 The pickup's license plate is C583809, and was last seen heading east towards Mississippi. 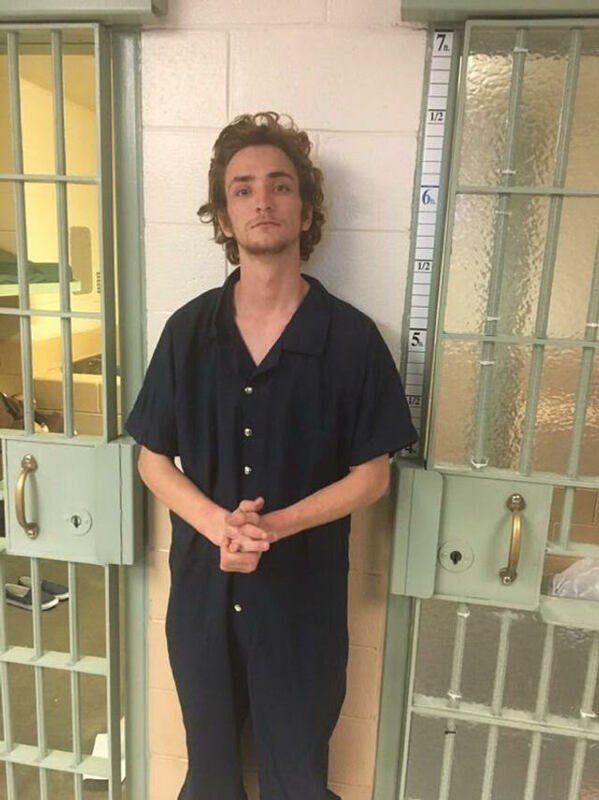 On Sunday, January 27, 2019, Dakota Theriot was captured as he drove up to his grandmother's home in Richmond County, Virginia. His grandmother was staying at a hotel, in fear for her life, and police were waiting at her home for Dakota. The name Dakota is derived from the Siouan word dakóta, meaning "allies," to be thought of as friends. Mass shootings and violence are so common nowadays that few remember the details anymore. We are awash in the stories. 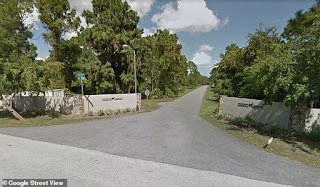 How many recall that 20-year-old Adam Lanza killed his mother Nancy in her pjs in her bedroom before he went to kill the Sandy Hook Elementary School's 20 children (all were 6-7 years old, as well as six adult staff members)? The Los Angeles Times observed that boys without fathers "are the ones that we need to watch out about. Those account for 26 out of the 27 mass shooters that have killed eight or more since 1949. Those account for almost all your school shooters and almost all your mass shooters. 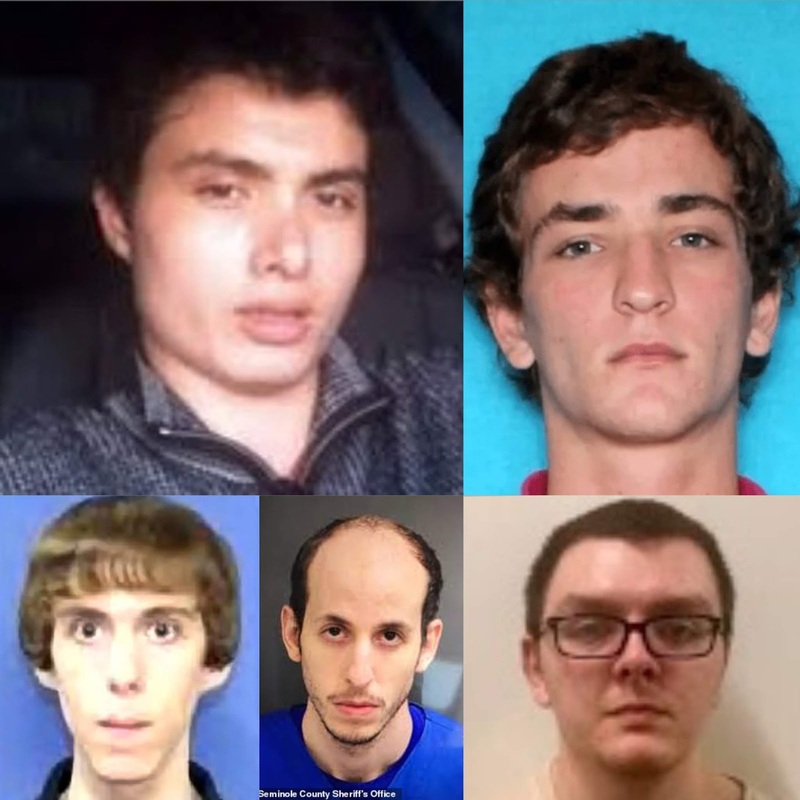 Dylann Roof, Elliot Rodger, Adam Lanza — even the 6-year-old [school shooter] Dedrick Owens had a background of fatherlessness." Lots of apocalyptic themes. 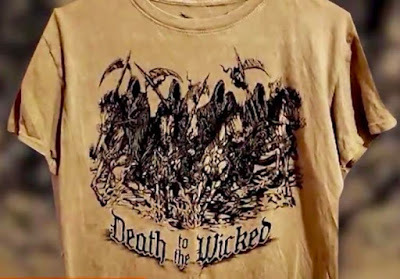 The killer [Zephen Xaver] in the SunTrust Bank shooting wore a shirt with the Four Horsemen and "Death to the Wicked" on it. 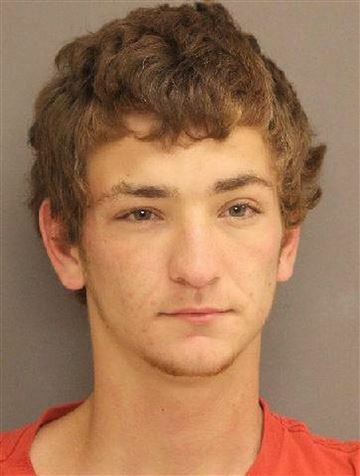 Dakota lived in Ascension parish. And in a triple homicide in Florida [on January 26, 2019], the suspect's license plate looks like a custom tag meant to read LIGHT. Altogether, it symbolically progresses from Death to Ascension and Light. Ascension is an incel term 😮They use it to describe the process of going from being an incel to a "normie" or Chad. Specifically, as far as this timeline, it went from Death to Light to Ascension. Ascending: The process of going from being an incel to a "normie," or a "Chad" (see below). This is a group obsessed with the idea of a sexual caste system, and how one might "make it" to the other side. Chad: The archetype here is a white guy over six feet tall, the type of person incels believe excels at dating the women he desires. The platonic ideal of a Chad is a former college football player known as the Greensboro Jock who allegedly grew up to become a multi-millionaire entrepreneur. His apparent success furthers incels' disordered belief that looks are the sole necessary ingredient for a happy life. 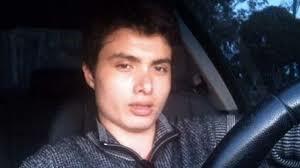 There is absolutely no reason that Elliot Rodger should have been made into an anti-hero online by the incel community. But he has been, and to defuse the future, we have to begin to face the horde on the horizon that is not coming across the border but are in our midst.